Navan Lions participate in the eyeglass recycling program that sends used glasses around the world to needy children and adults. If you have some glasses to donate, or can set up a collection point, please contact us. Navan and other local Lions groups Lions work with professional optometrists and the Canadian Council of the Blind to provide vision screening and a mobile eye clinic for local school children in their school at no charge. This can give an early warning of potential problems such as poor vision, colour blindness, depth perception, limited peripheral vision etc. Any problems that appear are reported to the parents. We are proud to have identified many previously unrecognised problems and assisted in enabling needy families to get eye care through the generous support of LensCrafters. Over the period May 2014 to December 2016 our mobile clinic examined 3107 children. 28% of those required optometrist intervention or further assessment and 9% received a prescription for glasses. In January 2019 our clinic revealed two children that were completely blind in one eye and were previously undetected. In the early 1980's Lions Clubs across Canada sought to develop a national project to reflect their service to Canadians with visual impairments. The result was Lions Foundation of Canada and its founding program, Canine Vision Canada, which was established in 1985. Since then the Foundation has grown to include additional Dog Guide programs: Hearing Ear, Special Skills, Seizure Response, Autism Assistance, and newly introduced, Diabetic Alert Dog Guides. 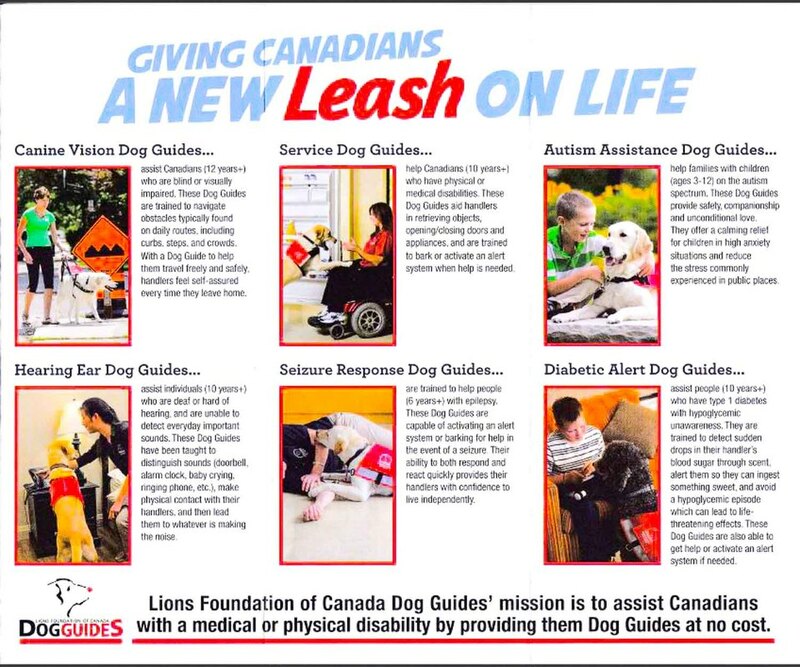 Lions Foundation of Canada mission is to assist Canadians with a medical or physical disability by providing them Dog Guides at no cost. To do this, the Foundation operates Dog Guides Canada, a preeminent national training school and charity that assists individuals with disabilities through specialized Dog Guide programs. These Dog Guides are provided at no cost to eligible Canadians from coast to coast. 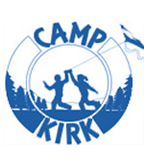 The Foundation relies on donations from individuals, service clubs, foundations and corporations and does not receive any government funding. Now the largest school of its kind in Canada, Lions Foundation of Canada Dog Guides has two training facilities in Ontario: one in Breslau and another in Oakville, both of which serve Canadians across the country. The Oakville school was featured on the Rick Mercer Report on CBC. Find out more by clicking HERE or on the individual links above. 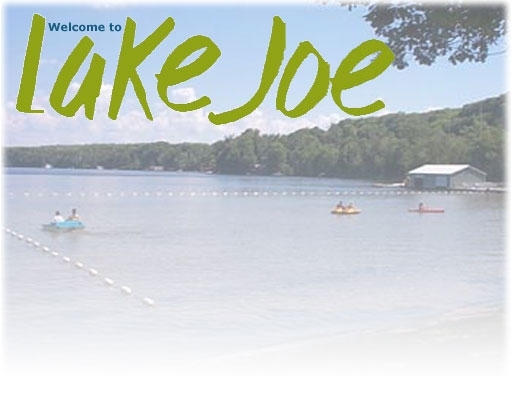 Navan Lions support the five camps linked below for kids with various health problems or disabilities.We also support BAIT, a Lions tournament for blind anglers and the Ontario camp for the deaf.